I was browsing the net when suddenly my friend sent me this link. Someone just got a leak regarding The Dark Knight's plot. Whoa!!! That's one cool idea they got there. Money as hostages. 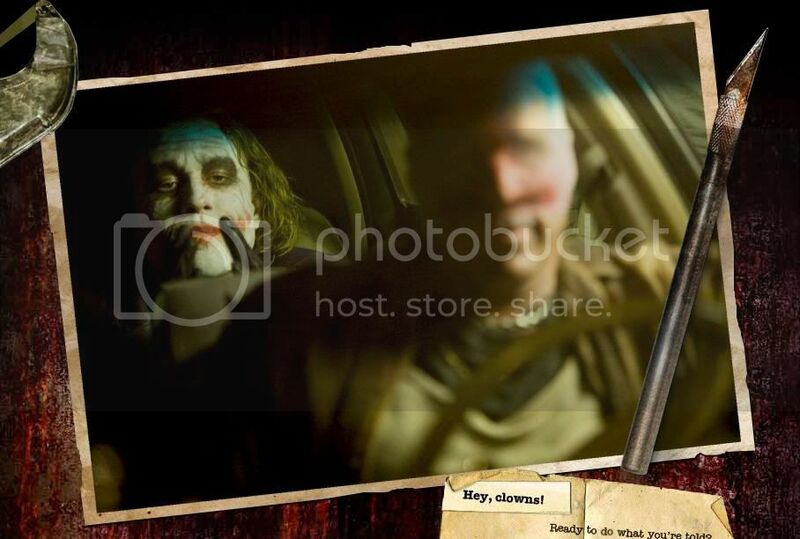 Joker is indeed crazy, hahaha.